As a property manager, your time is valuable. 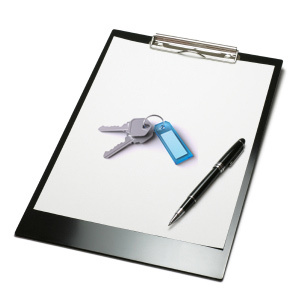 Your tenants might change frequently, lose their keys or request a different lock. 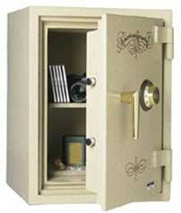 Our goal at Torrance Lock & Key is to ensure you have the right locking system for your property. Torrance Lock & Key specializes in lock installation, keyless entry systems, re-keying and more.